Joe has 26 years of UK real estate investment experience and was previously Founder and Managing Partner of Columbus Capital Management LLP, a joint venture that he established with Schroders plc in 2008. From 1996 to 2001 he worked on the £1bn Schroder Real Estate Fund, following which he raised and managed four real estate private equity funds (Gresham I & II and Columbus I & II). 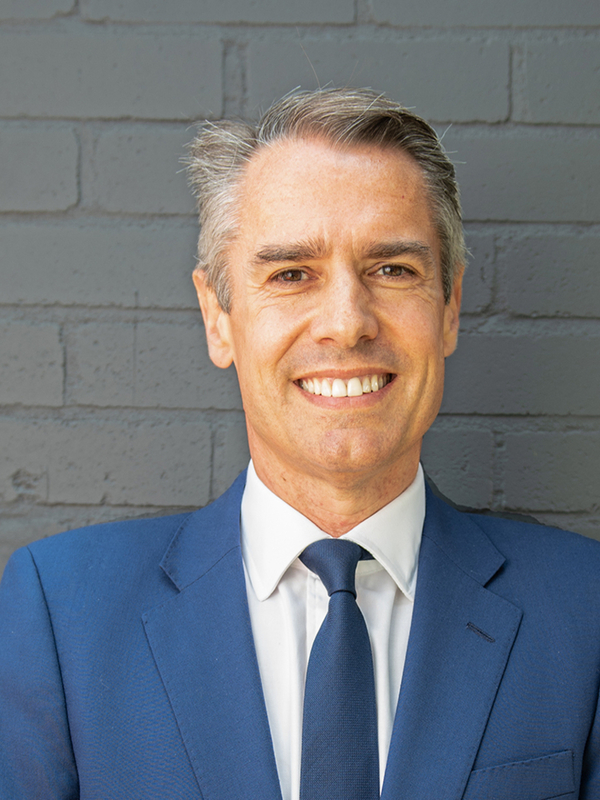 He began his career at Hillier Parker (CBRE) in 1991, starting on the same day as Jack Pitman, moving in 1993 to Hillier Parker Fund Management (now CBRE Global Investors). Joe has a BSc (Hons) degree in Geography from the University of Reading, a Diploma in Property Valuation and Law from the Cass Business School London and is a member of the Royal Institution of Chartered Surveyors and the Investment Property Forum. Outside of work Joe is a Trustee of the Resurgo Trust and SPEAR.